An extensive range of flow metering products. LoFlow oil and water flowmeters. 10 bar max. working pressure. Easiflow meters and flowswitches with flows from 1 to 150 l/min. Dataflow 4-20mA and pulse output flow transmitters and the Dataflow Compact inline flow transmitter. Flowline oil, water and air calibrated flowmeters and flowswitches available in brass or Stainless Steel. Hydraulic Test Units for the speedy diagnosis of hydraulic circuit faults with flow ranges from 2 to 360 l/min. 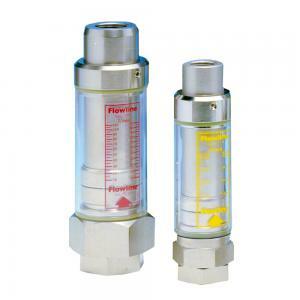 LoFlow oil and water flowmeters. 10 bar max. working pressure. Easiflow meters and Flowswitches. Work in any plane. Flows from 1 to 150 l/min. 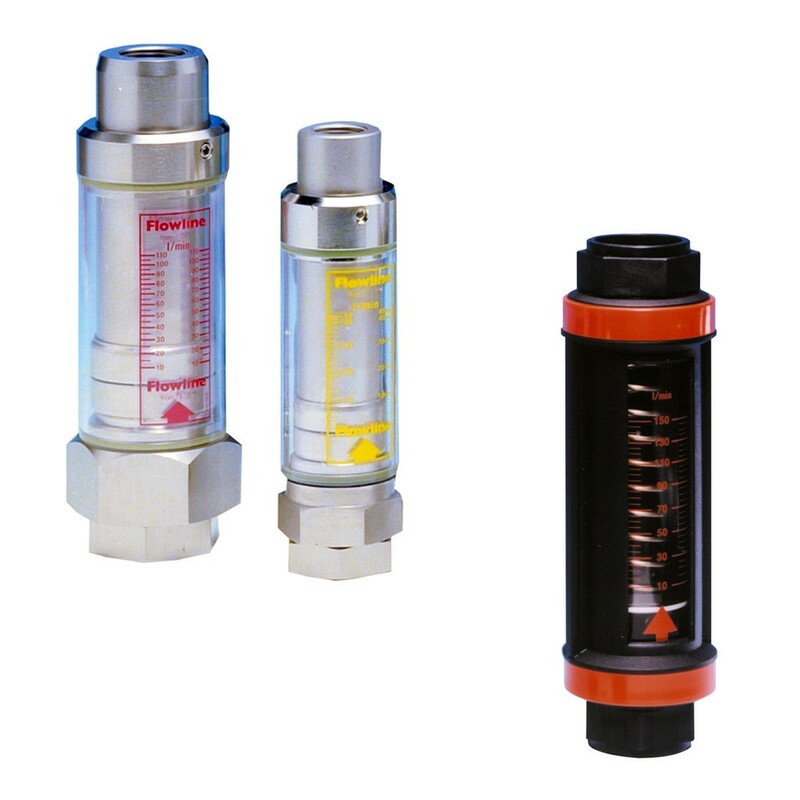 Dataflow 4-20mA and pulse output flow transmitters and Dataflow Compact inline flow transmitter. Flowline oil, water and air calibrated flowmeters and flowswitches available in brass or Stainless Steel. Hydraulic Test Units for the speedy diagnosis of hydraulic circuit faults with flow ranges from 2 to 360 l/min.